Sometimes, a little extra lift is all you need to get you up and moving. 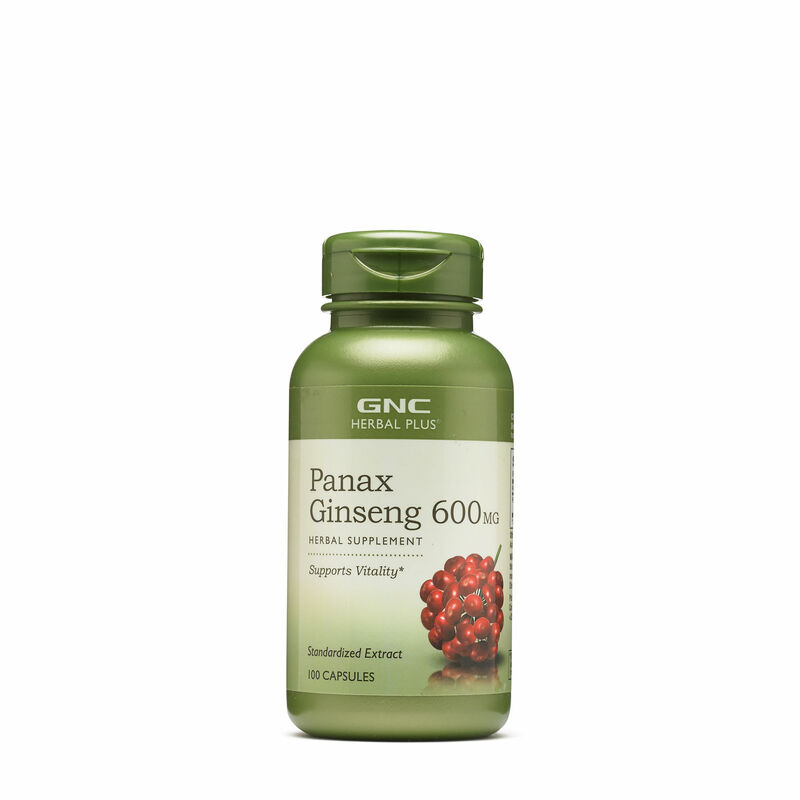 Ginseng, a perennial plant with fleshy roots, has traditionally been used to support vitality and overall wellness—and may be considered for use before physical activity. 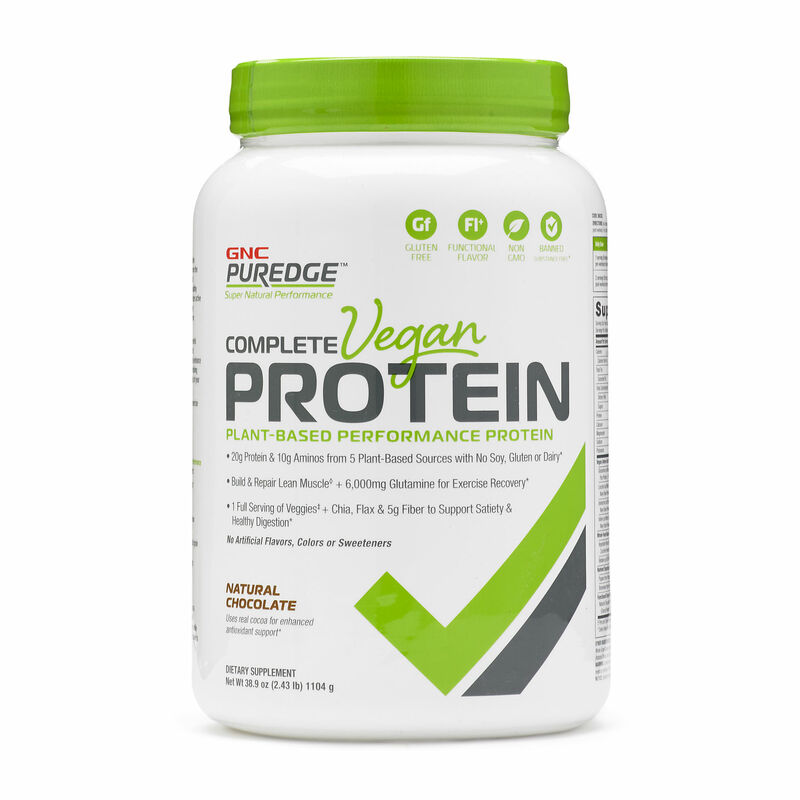 If you don’t eat meat and are concerned about getting enough protein in your diet, all-natural vegan protein supplements are a healthy way to fill any gaps. 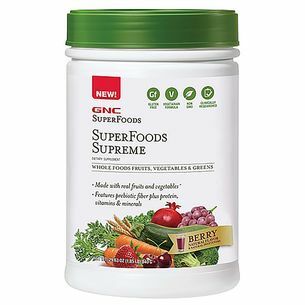 There are many vegan protein powders and ready-to-drink shakes that are packed with natural, protein-rich whole foods, veggies and grains. Drinking a plant-based protein formula after exercising will provide amino acid building blocks that help your muscles repair and recover, while also supplying your body with key nutrients. 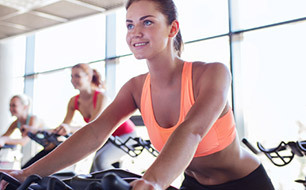 Looking for ways to bounce back better after workouts? The more physically active you are, the more your body can benefit from nutrient support. Intense physical activity generates oxidative stress and free radicals that can cause cell damage. Plant-based antioxidants help combat both. Certain plant-based foods like acai berries, green tea, blueberries, pomegranates and grapes, are especially rich in antioxidants. Adding these types of fruits to a smoothie is a delicious way to reap their health benefits. Supplements can provide an added layer of support. 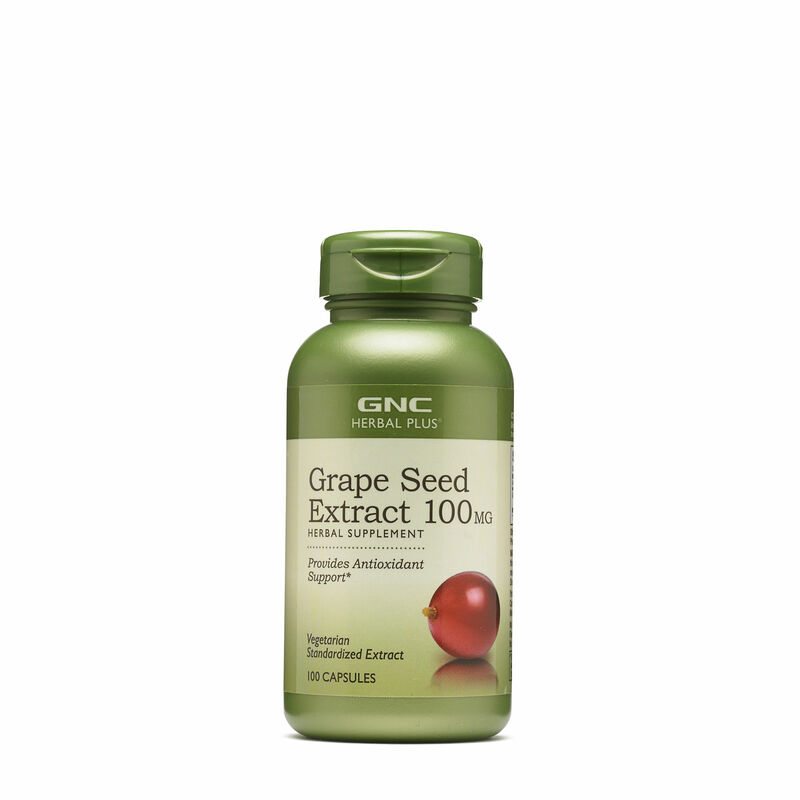 Grape seed extract, for example, provides antioxidant support and contains compounds that support healthy tissue and organs. Equipping your body with these protective substances that are naturally occurring in nutritious foods can help keep you feeling healthy and ready to try new activities.